Telluride Center for the Arts and Joseph D. Jamail Lecture Hall have received Honorable Mentions in The Plan Award 2018 organized by The Plan Magazine. There were over 700 entries this year - The Telluride Center for the Arts was selected from 27 shortlisted projects in the Culture category and Joseph D. Jamail Lecture Hall from 29 shortlisted projects in the Interior category. Joseph D. Jamail Lecture Hall won the top NYCxDesign Award for Education! Located inside the historic Pulitzer Hall at Columbia University's School of Journalism, the lecture hall is designed to accommodate the broad range of functions required, from lectures to classes to film screenings. 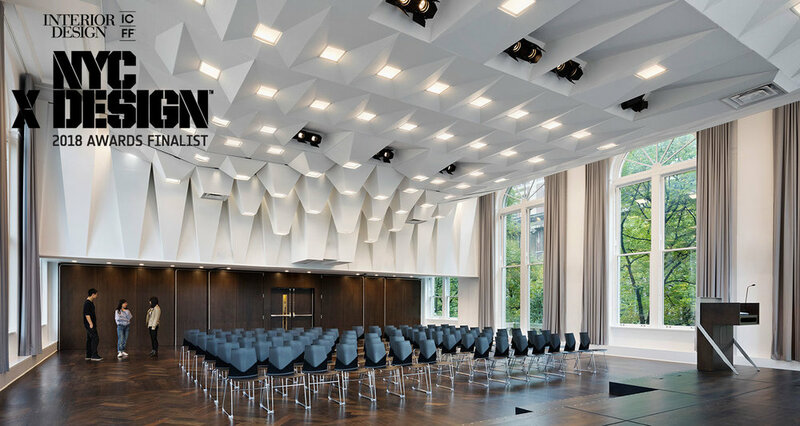 LTL's recently completed Joseph D. Jamail Lecture Hall at Columbia University Graduate School of Journalism has been nominated for the Frame Awards for Best Use of Light. Voting is open until February 20th! 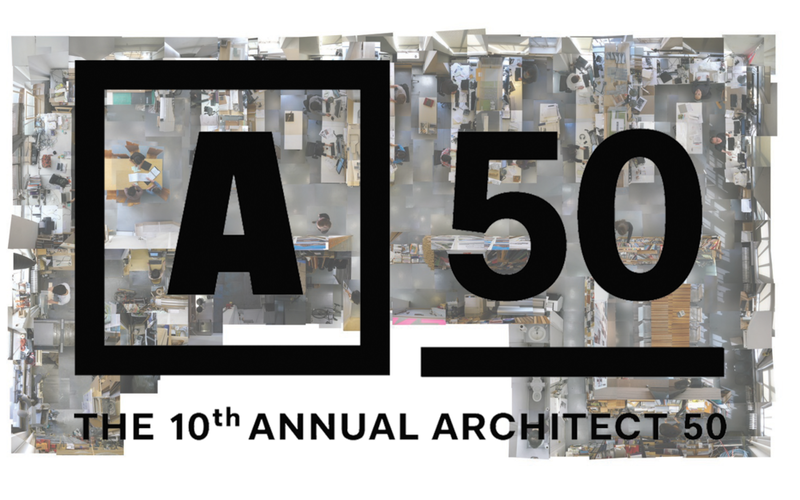 LTL Architects Wins Two 2018 AIANY Design Awards! 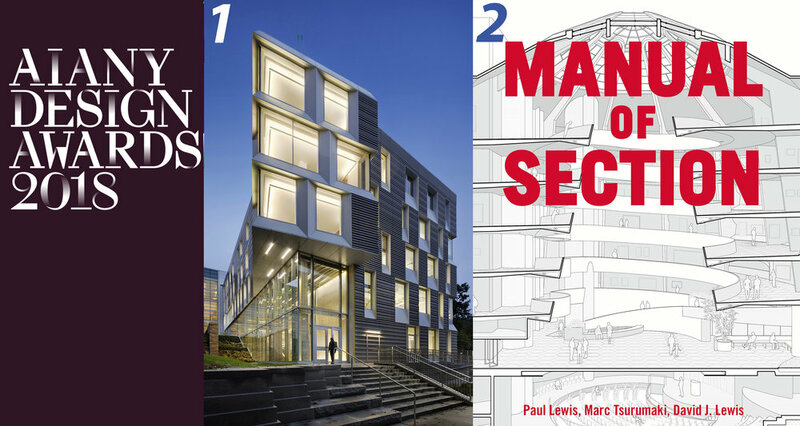 Project Honor Award for Manual of Section and Architecture Merit Award for Cornell University Upson Hall (LTL Architecture and Perkins+Will) were announced last night at the Center for Architecture Design Awards Jury Symposium. LTL's renovation of The ContemporAry Austin - Jones Center won the 2017 AN Best of Design Award for Adaptive Reuse. Click here to read more about the project. Wolf-Gordon Headquarters and the Manual of Section Exhibition were selected as finalists for the annual Best of Year Awards, hosted by Interior Design. Winners will be announced at the awards ceremony on December 1st. LTL Architects is honored, along with Princeton Architectural Press, to be selected for one of ten Awards for the best Architectural Book of the year, from 88 publishers and 214 global entries. 2016 is the eighth time the Frankfurt Book Fair and Deutsches Architekturmuseum (DAM) have bestowed the International DAM Architectural Book Award. 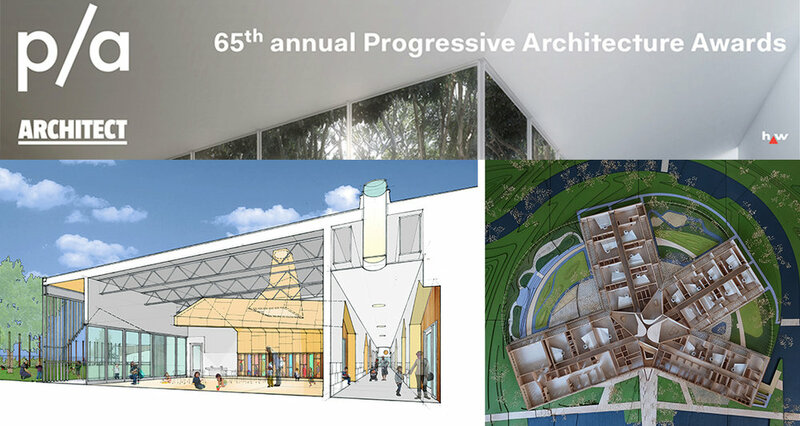 The prize, the only one of its kind honors the best architectural books in a year. 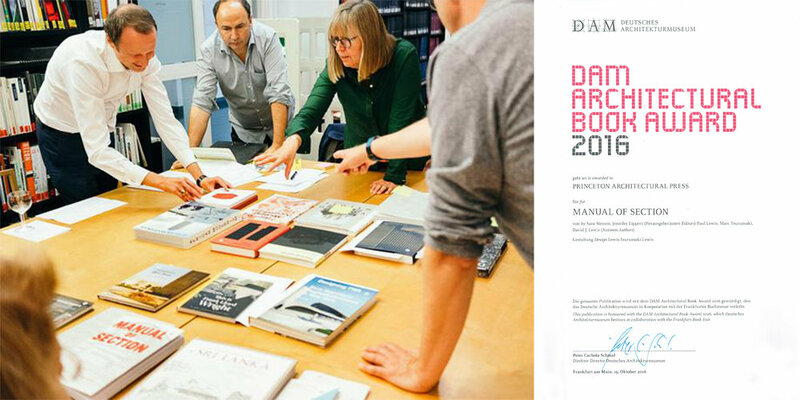 On September 28, 2016 a jury made up of external experts and representatives of DAM met to select the year’s ten best architectural books of the year. They based their decision on criteria such as design, content, quality of material and finishing, innovation, and topicality. All award-winning books will be presented at the Frankfurt Book Fair from October 20 to 23, 2016 (Hall 4.1, Zentrum Bild, stand K 109).